Get a Free, No-Obligation Consultation. 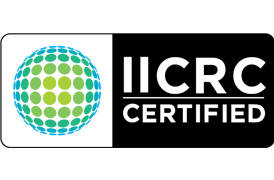 We are known in the Chicago area for professional basement cleaning and crawlspace cleanups! We clean up any type of basement from flooding, mold, sewage, fire, hoarding, junk removal, or debris and trash. We have 23 years of cleaning and restoration experience. So if you have a need to get your basement back in good condition, or remove a crawlspace flooding problem, we can help. Contact us today! Don’t let your flooded, abandoned, or filthy basement just be a place you try not to think about. We will gladly clean it up and restore it to a usable space for storage or living. Contact us today to learn more about any of our basement cleaning services. Because basements are low lying locations, they are subject to flooding by any kind of excessive water runoff. Over $1 billion of insurance claims were filed last year, making it one of the costliest problems a homeowner can face. 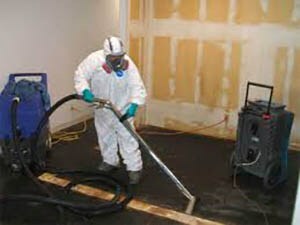 We have cleaned up and restored many flooding basements in the Chicago area and suburbs. 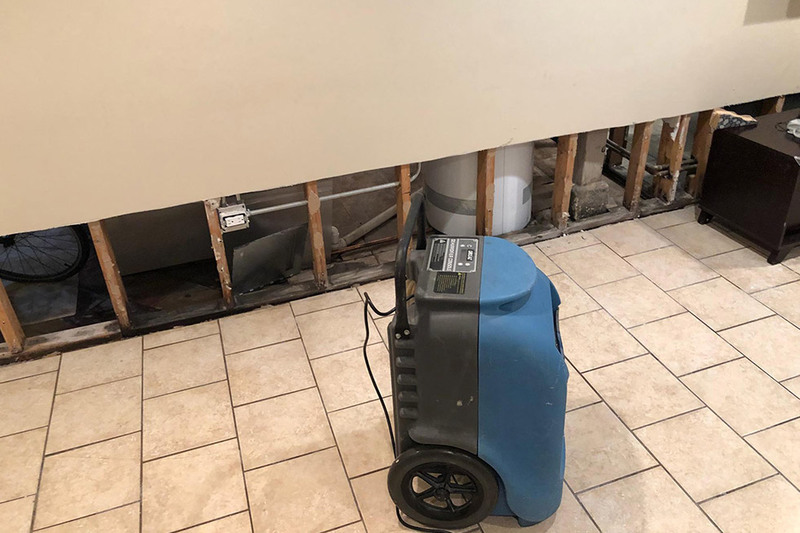 In addition to our standard basement cleaning services, we also provide flood damage restoration services that will take care of your flooded basement. Don’t live with your old musty basement. We have dealt with so many basements over the years, we have more than likely come across your type of issue before and know how to get your basement back to normal. 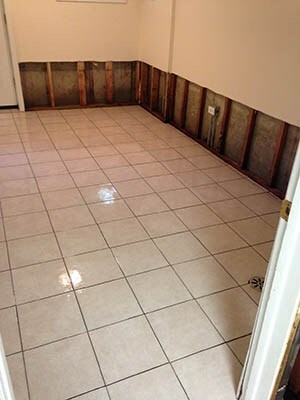 If you need professional help with getting your flooding basement in proper order, contact us today.